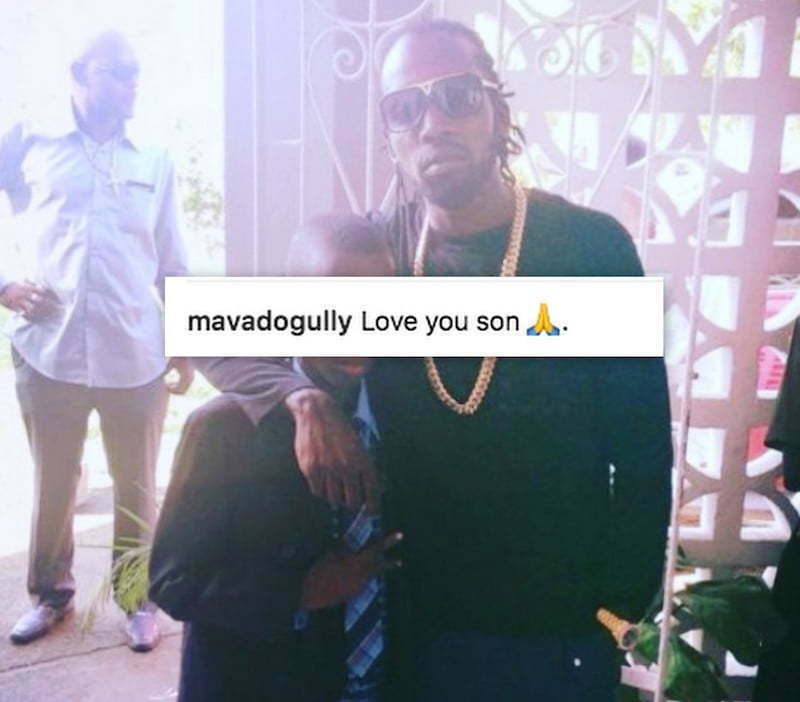 The Gullyside singer took to Instagram earlier this week to share an old photo of himself and his son when he was much young. “Love you son,” he wrote in the caption. 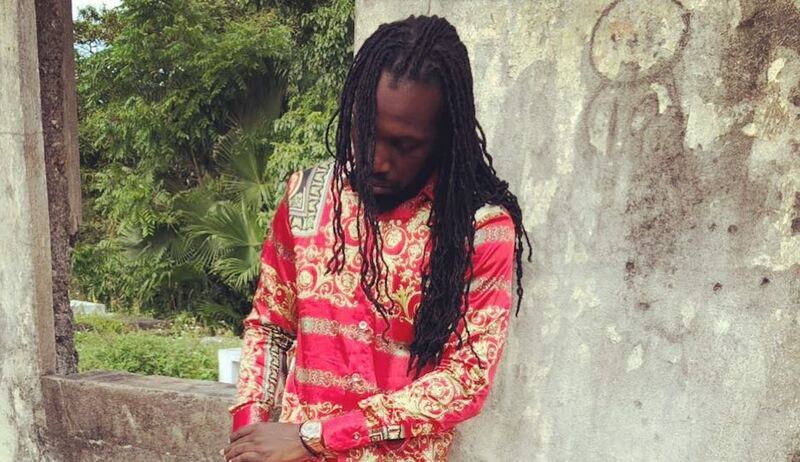 Mavado has been getting a lot of criticisms on social media from dancehall fans for leaving Jamaica leaving his son behind to face a murder charge. The 16-year-old was charged with murder, conspiracy to commit murder, arson, and illegal possession of a gun and ammunition. 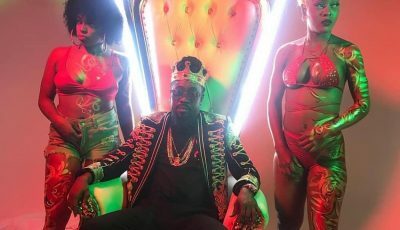 Urban Islandz will keep you posted on any developments in the case.